My project, called I Feel Many Things During the Day, started from positive psychology, the scientific study of understanding optimal living that helps people thrive and live to their full potential as individuals and communities. Positive design is designed for human flourishing inspired by positive psychology. It can and must be used to facilitate individuals to tap their inner potential and communities to flourish. Positive design does not neglect the deepest of all human needs: the drive to flourish. A well-lived life occurs in a material context utilizing logic to achieve the highest pleasure and meaning that one can experience emotionally. Design does not function in a vacuum. 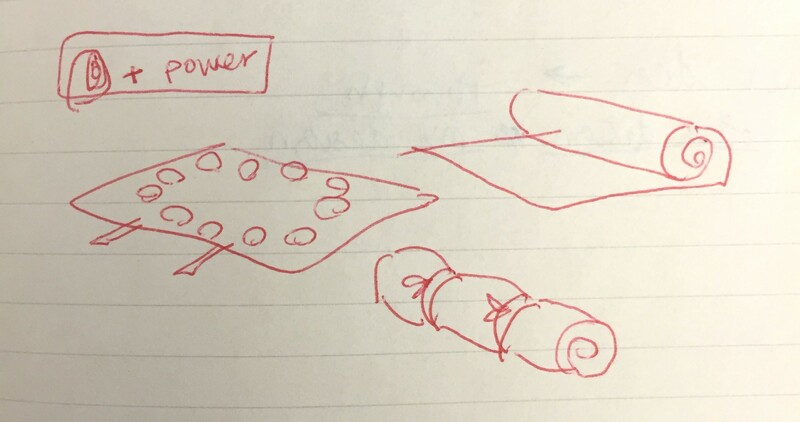 As a product designer, I believe that design has to consider social, cultural, and economic circumstances, but above all, new design and technology have to take the mind factor into account. “The artificial is by no means confined to technology. Today, it means the combination of technical systems, the symbolic realm, including mind and the realm of our transformations and transmutations of nature.” Humans are beings that not only adapt to new environments and circumstances, but they are also transformed by them. In other words, humans are easily influenced by their environment. Positive design is not just a medium to reorganize existing elements, but a method and an efficacious device to create reality. We mold ourselves from the spirits that emanate form the objects around us to become a little as they are, even if we are not always able to see quite how objects make us feel. By designing new technologies and environments, behavior can be shaped, thinking regulated, therefore, reaching the core component of the individual, his or her emotional world. Positive design acts as a thread that links all domains used in my project. 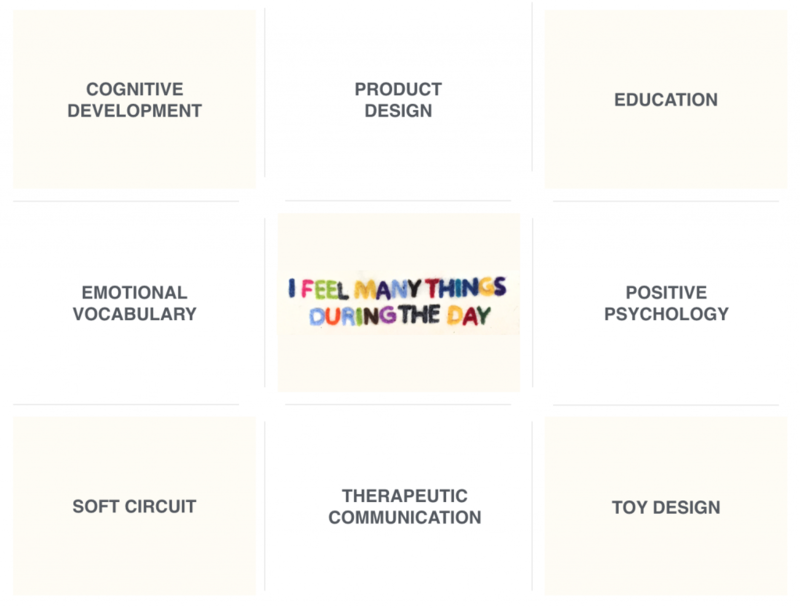 I Feel Many Things During the Day is a product that aims to educate kids ages between 3 and 7 to identify and express their feelings by listening to each story of feeling faces. Learning about emotions is in part an introspective activity, but most of it comes from social interaction. In my project, kids who are ages between 3 and 7, learn about 12 emotional vocabularies, including sad, happy, fear, angry, surprise, disgusted, etc., that stimulate their cognitive development with therapists guiding kids to various emotional vocabulary experiences and to deeper conversations. In order for children to read social cues better with those around them, it is crucial for children to learn emotional vocabulary. It is first fundamental for children to read the affective cues of others and of themselves. Differentiating among moods, for example, angry, sad, frustrating, and happy requires emotional vocabulary. When children have more abundant vocabulary, they experience more rewarding connections. So as to accurately grasp emotions in themselves and others, kids need to have vocabularies for those feelings, a feeling usage. In order not to miss all the different degrees of emotions in-between they have to practice a vocabulary of feeling words which sometimes kids do not have labels and definitions for those emotions. Children will tap and improve their verbal skills, learn what emotions are and how to behave when they feel certain emotions, further sharing their deeper feelings. Processes of sharing their deepest feelings are therapeutic communication, an interactive activity through the face-to-face process that focuses on improving the physical and emotional well-being of individuals. Using this emotional vocabulary play mat enables therapists to induce kids to talk about their feelings easier. This is a product for kids. Hence, I had to think carefully about what materials I will use for my project, understanding of the kids’ tendency. I researched kid’s development stages. After the research I decided to use soft circuit. Using soft circuit and conductive materials allowed me to step closer to a toy design as a product. I found kids like emotional vocabulary play mat when documenting them. Because of felt’s vivid colors of face and rugs like texture above soft circuit built with conductive inks and wires, my project gives a sense of comfort, familiarity and safety. Goal of I Feel Many Things During the Day. I Feel Many Things During the Day touches personal significance. 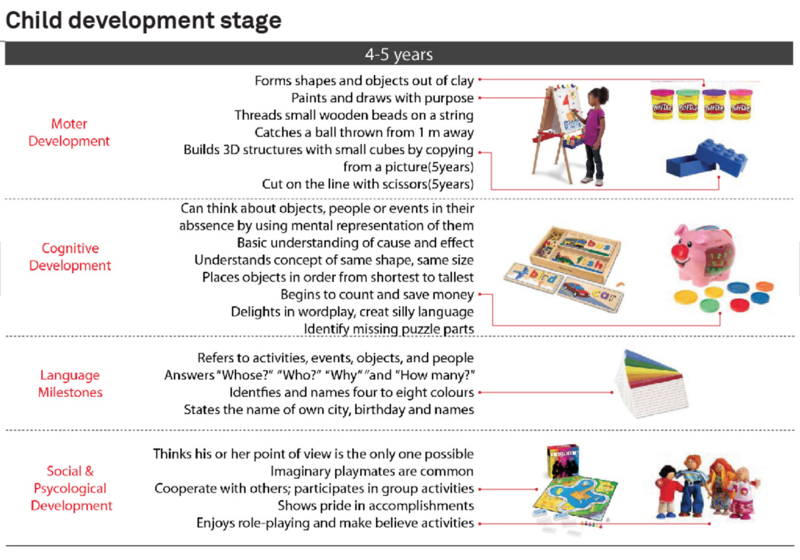 This educational product is not just traditional product design focusing problem solving process, but focuses on one’s personal long or short-term goals: having better connections between parents and kids, expanding emotional vocabulary, improving reading social cues, and learning how to behave when kids feel certain feelings etc. 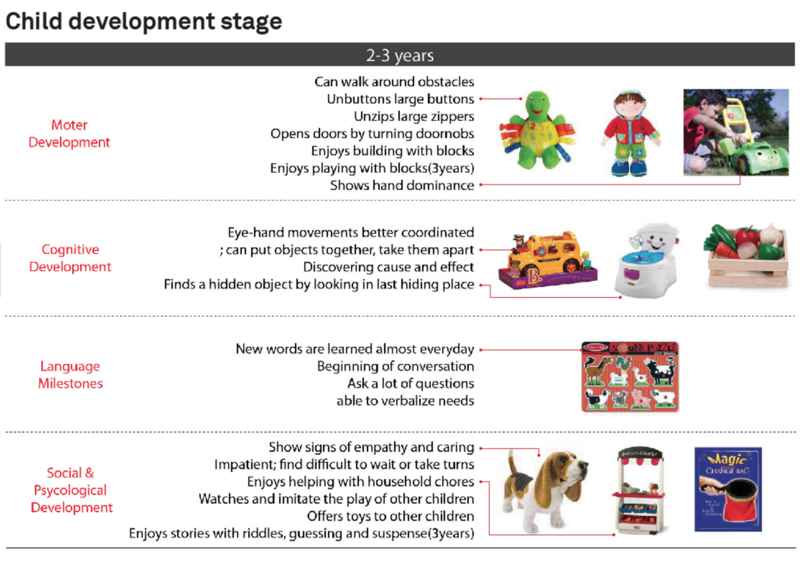 Through this emotional vocabulary play mat, parents, therapists, and teachers can also derive kids’ personal significance from the awareness of kids’ past performance or a sense of progress to a future goal. In this sense, People make use of products to achieve their goals. An alternative to traditional welfare economics, the “capability approach” proposed by Nussbaum and San is an interesting example of an economic approach that focuses on personal significance. They judge prosperity looking at what people are able to do with their resources, instead of material possessions. It focuses on fulfilling the individual’s goals, nurturing their personal fulfillments. A disadvantage I found is that kids can not play often this play mat because kids would not get excited when they know all the stories behind the faces. This entry was posted in Week 15-Final and tagged final, week16 on December 19, 2015 by Binna Lee.